Characteristics: Slightly sweet, woodsy flavor, milder and sweeter than hickory. 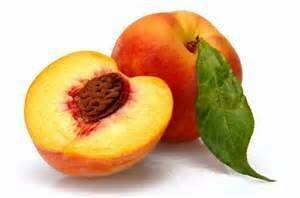 Peach is a bit redder than apple and produces a better smoke ring and is a little more flavorful. Pair with: Great on most white or pink meats, including chicken, turkey, pork and fish.